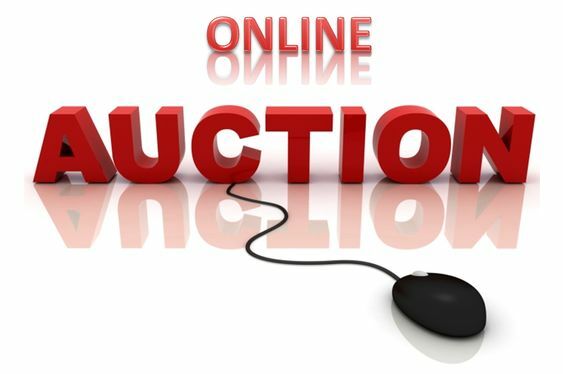 To get to the auction on the 10th you have to navigate to the album for this auction. Albums are activated only at the start of the auction. So stay tuned.